Is Bidder Prequalification Reform Within Reach in North Carolina? 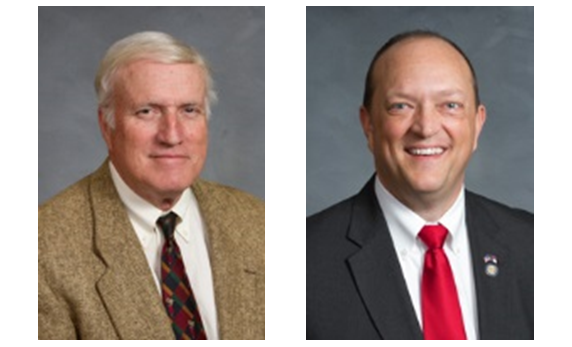 Senator Neal Hunt, Chair, and Representative Dean Arp, House Co-Chair, helm the Purchase and Contract Study Committee, which is currently considering prequalification reform in North Carolina. Many contractors are skeptical that standard is being met in North Carolina. Thankfully, the Committee appears ready to recommend extensive and significant modifications to this bare-bones statute. (2) It Would Require Adoption of Uniform, Not Project-Specific, Prequalification Policies. Prequalification would only be allowed if the public body “adopts a prequalification policy applicable to all construction or repair work prior to the advertisement of the contract for which the governmental entity intends to prequalify bidders.” The policy would have to be “uniform, consistent, transparent and objective to all parties,” “[c]learly state the prequalification criteria and the assessment process of the criteria,” and “[m]ust allow all bidders who meet the prequalification criteria to be prequalified to bid on the construction or repair work.” This language is clearly intended to prevent public bodies from adopting specific (and some would argue arbitrary) prequalification requirements on a project-by-project basis. Worth mentioning is a proposed amendment that would limit the scope of a public body’s prequalification policy to the following: (1) whether the bidder has adequate bonding capacity; (2) the outcome of any previous contracts between the bidder and the public body; and (3) actual knowledge of litigation or other circumstances leading the public body to conclude the bidder may lack sufficient knowledge or capacity to complete the proposed contract. (4) Awarding Authorities Would Have to Justify Use of Construction Management at Risk. 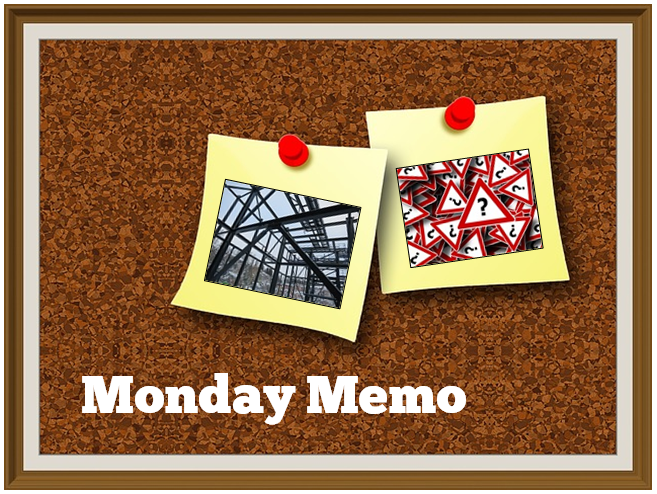 If the current draft were to pass, construction management at risk (“CM@R”) contracts could only be let after the public entity concludes that CM@R project delivery is in the best interests of the project and has compared the costs and benefits of using CM@R instead of the single- or multi-prime contracting methods. Thank goodness the legislators are looking at prequalification abuse and the misuse of CMAR. @MattBouchardEsq Great discussion! (I blogged about this in 2009: http://t.co/traZuAffL5.) I hope any reform adds clarity, not confusion. For more on Eileen’s practice in Dallas, visit her home page.